And their display at Relay for Life shows this. The New Babbage build is on RFL Recovery (and the build is still there till Friday, so do go and have a look at it!). It consists of a clock tower, set in a garden that shows the fours seasons (a nod to lasy year’s RFL theme, Seasons of Hope). 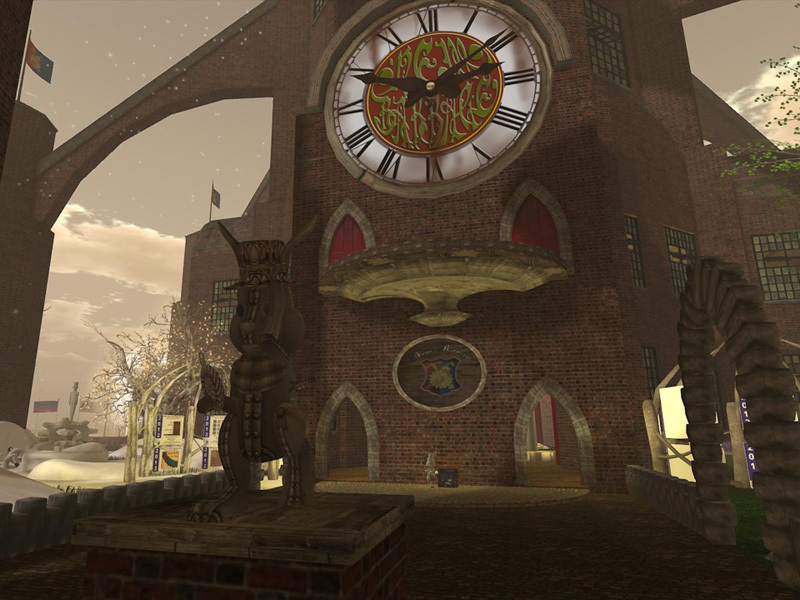 Nathaniel Lorefield has constructed a clock tower, in true New Babbage style. 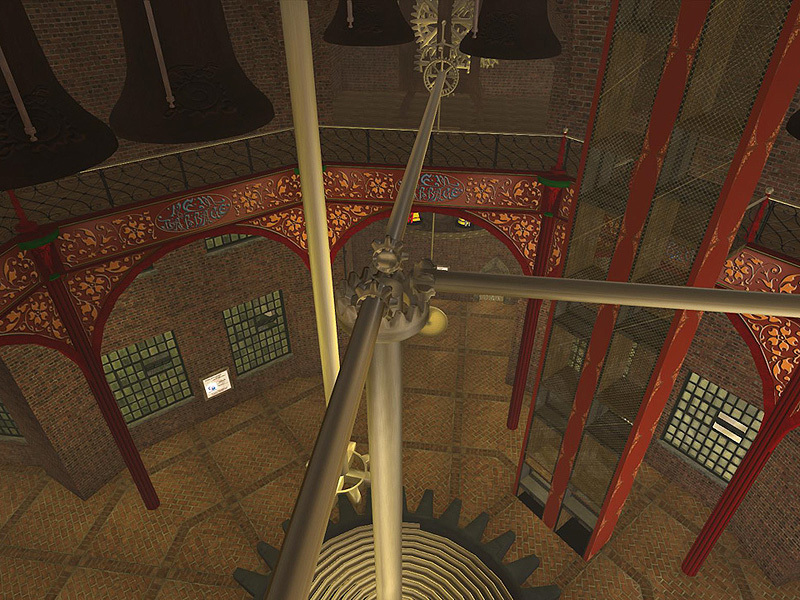 The tower features 4 clock faces each of which has a different function, a clock to tell the time, a calendar, a planetary motion dial and a counter that counts the number of unique avatars that pass by. What is particularly impressive at a technical level is that the clocks are fully mechanised and actually work.  This remarkable feat is due primarily to the contribution of New Babbage resident Mr Brandon Pappentas, a clock maker in real life, who made sure that all the designs would actually work. Every quarter of an hour, four teams of mechanical dancers parade beneath the dials as the bells ring, whilst on the hour a steam engine is engaged to wind the central spring that powers the clocks themselves.  I think that’s worthy of a couple of jigsaws today – don’t you? Fortunately, Beq has also provided some lovely pictures to go with this. Here’s the first – a view of the tower. And here’s the second – a view of the beautiful gears inside the tower.